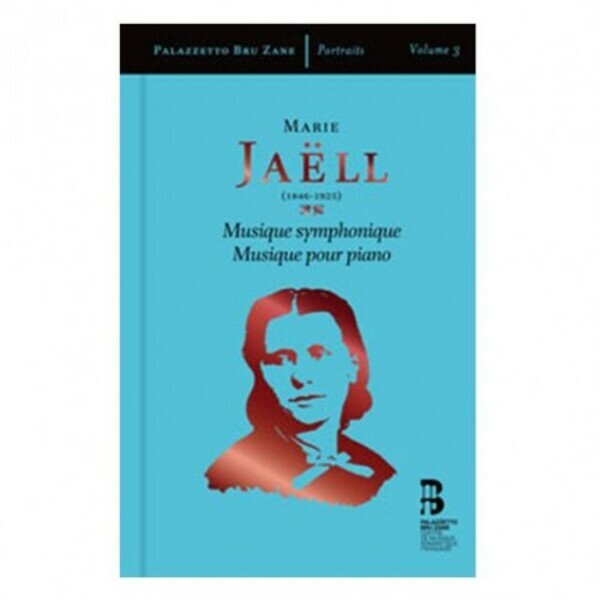 Marie Jaëll probably represents the most authoritative and accomplished expression of the nineteenth century woman musician. In spite of her coming from the provinces and despite the heavy social restrictions imposed on artists of her gender, she nonetheless succeeded in being recognized as a virtuoso, a composer and as a teacher. Support from her husband – the Austrian pianist Alfred Jaëll – greatly contributed to the positive reception of her initial works for the piano, but it was by herself, armed with her talent and her resolve in the latter part of her life, that she faced up to the Parisian hurly-burly in which she proved herself to be one of its distinctive figures. While her learning method is still taught in various different countries, little interest thus far has been shown in her music, which in the greater part is held in the Bibliothèque Nationale et Universitaire in Strasbourg. Formidable and ambitious symphonic works are revealed on this book-cd as well as a significant facet of her compositions for the piano.